Need to get your eyes Checked? Book An Eye Test today. Great deals on specs, sunnies & contacts. 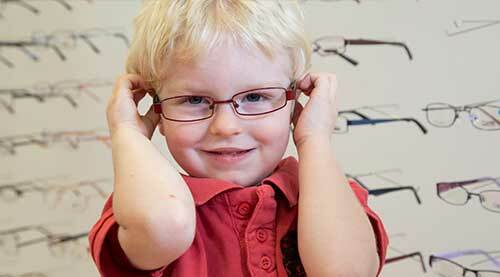 Options Optometrists provides quality eye care for patients of all ages. Choose from our selection of stylish frames and comfortable contact lenses— guaranteed to make you look good and feel great. 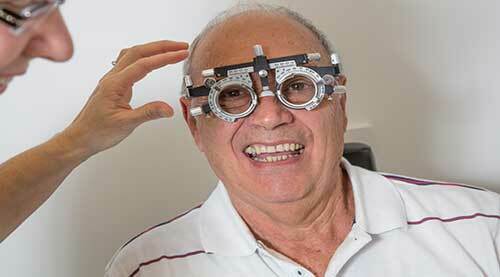 Our eye specialists in Perth are registered and fully qualified to provide you with excellent medical care. We use state of the art equipment and tools to examine, diagnose and treat. Fully covered by Medicare, you can be assured of professional care and attention at competitive prices. You can even receive a discount on our range of designer products. 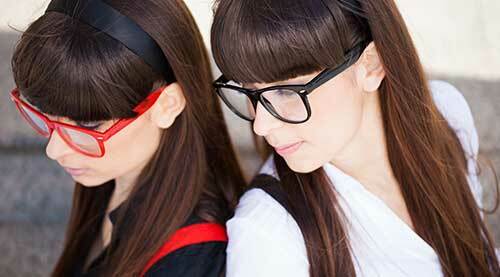 Get better vision and see how stylish you look. Book an appointment with us today. 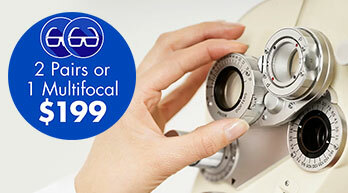 Options Optometrists are proudly 100% Australian owned & operated.